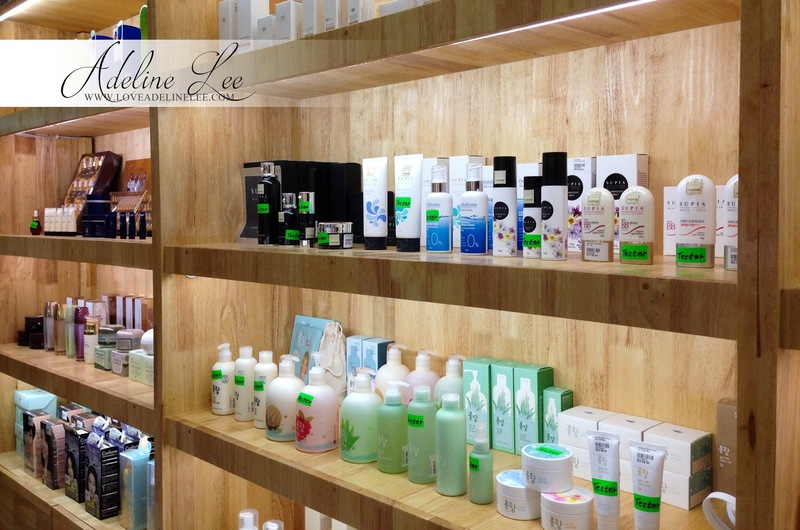 Looking for trended Korean cosmetic brand in Malaysia? 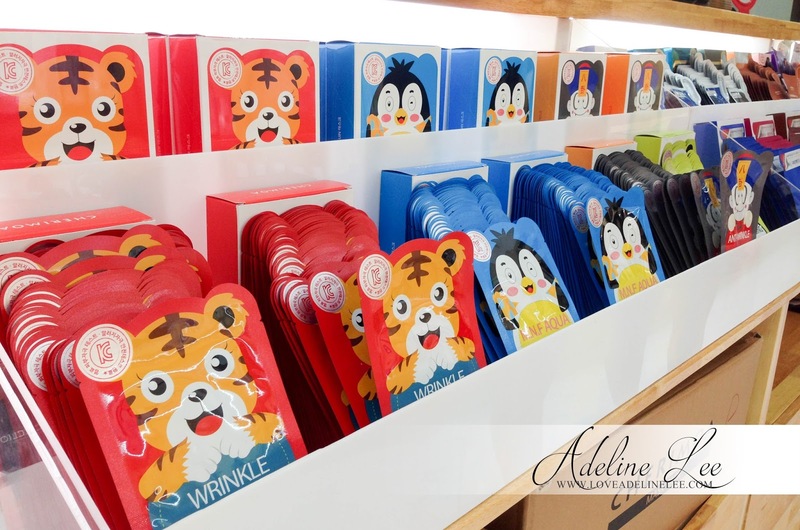 And any Korea cosmetic fanatics here? 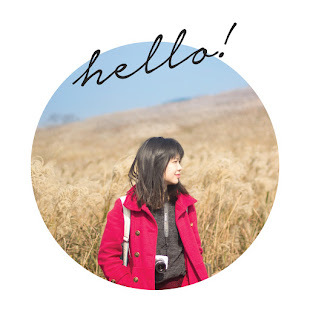 If you are a Korean skin care and cosmetic fans, Beauty Moa is definitely your first and the best choice. 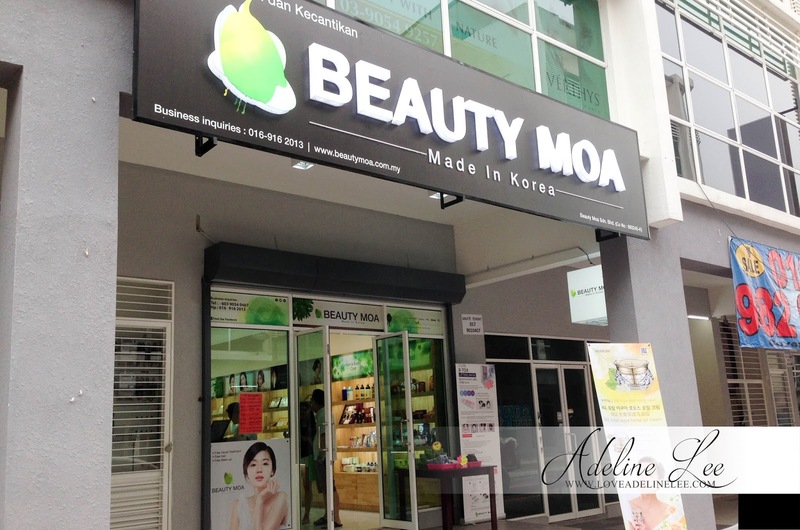 I pay a visit to Beauty Moa located at Sri Petaling recently. And you know what? 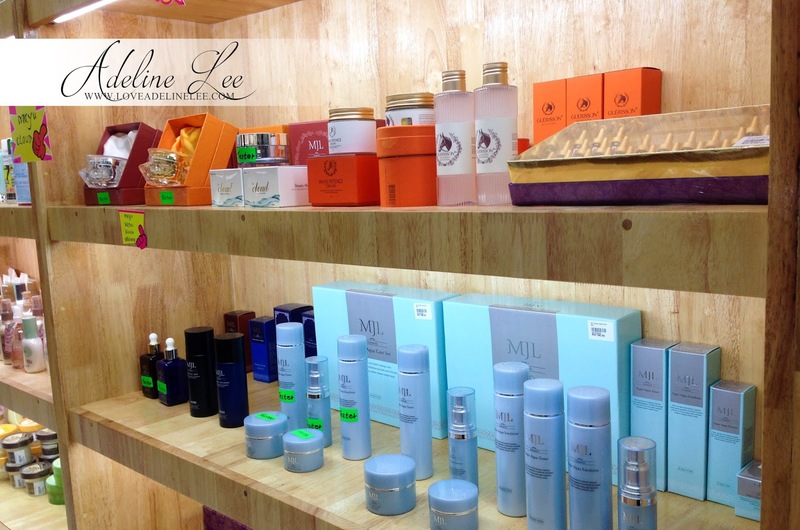 Beauty Moa sells variety of Korean cosmetics and skin care products for example like Laneige, MJL Horse Oil Cream, Hera, CLIO, IOPE, B-Tox and so on. You can even scream on the masks they are selling. I can’t even decide which one to buy first cause it is too much of choices. 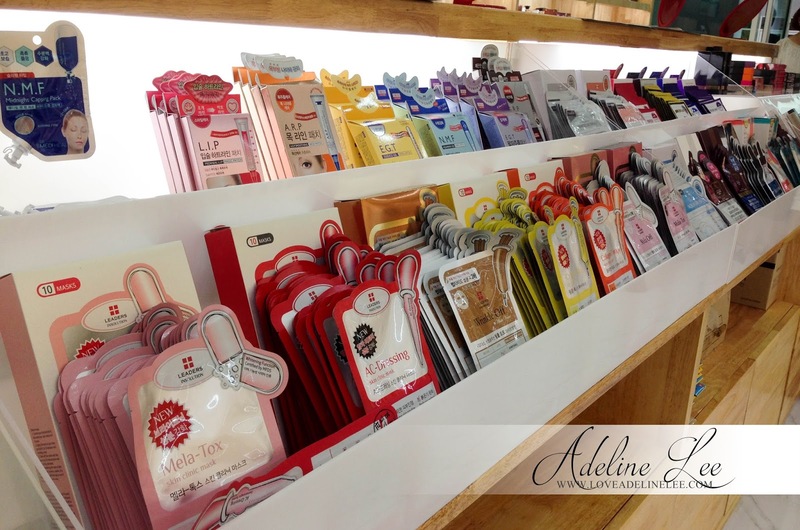 The price is cheaper compared to the retail store due to it is directly imported from Korea to Malaysia. 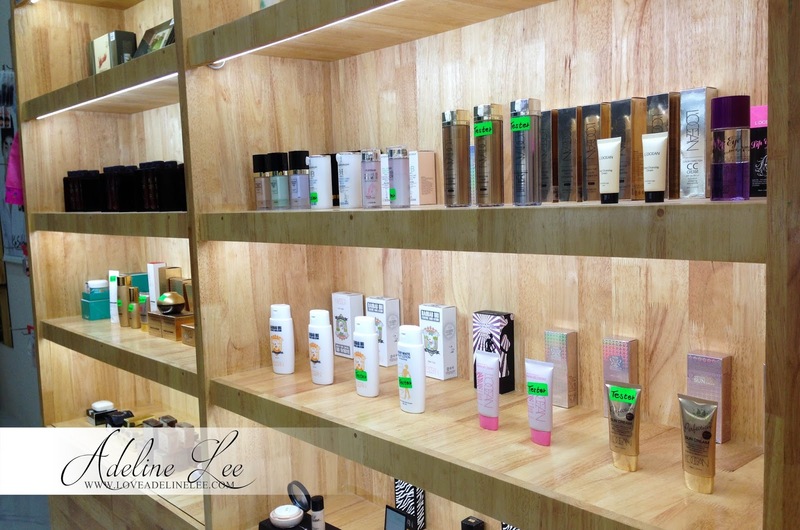 You can even find some Korean beauty products that are not available in other retail shops too. 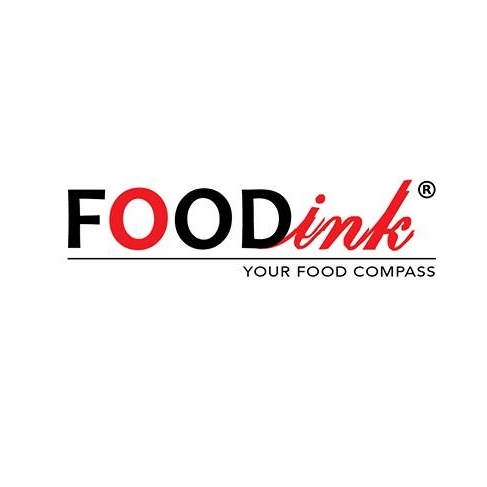 Their service is fantastically good. 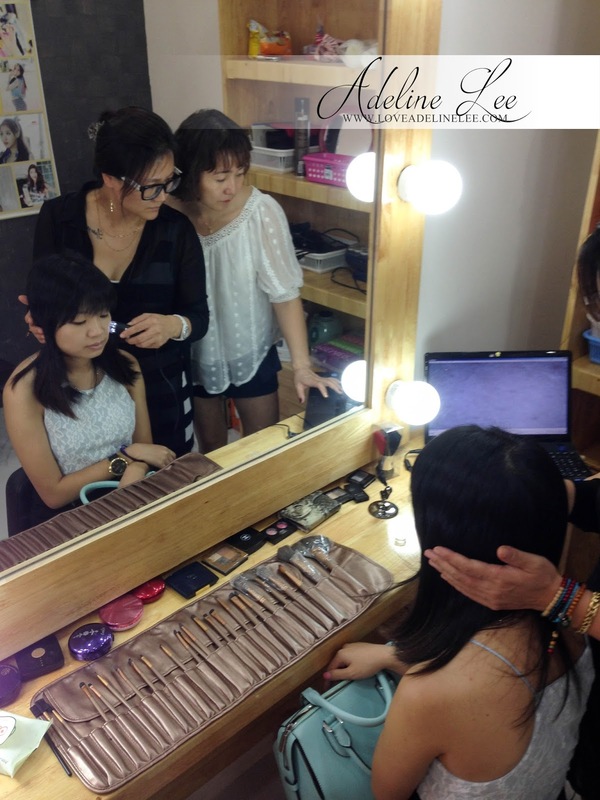 Beauty Moa do provide skin care analysis, facial, nail polish, makeup and hair make over service. 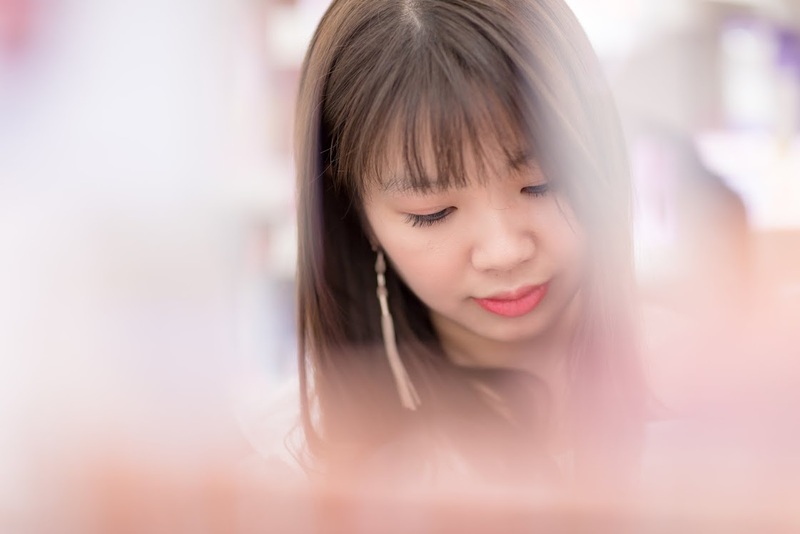 The main thing is even you purchase anything or not from their shop, they do still provide those services to let you pamper yourself and trying out their products. If you are confusing of the method to use the product, don’t worry! 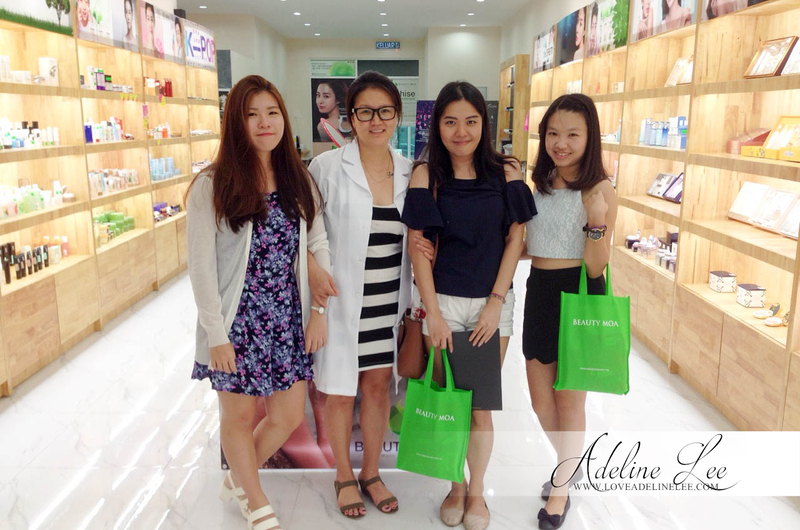 They do have skincare consultant, beautician and friendly staffs to solve your question. Well, I did the skin care analysis and the beautician told me that my skin is very dry. So I decided to try out their facial treatment on the spot. 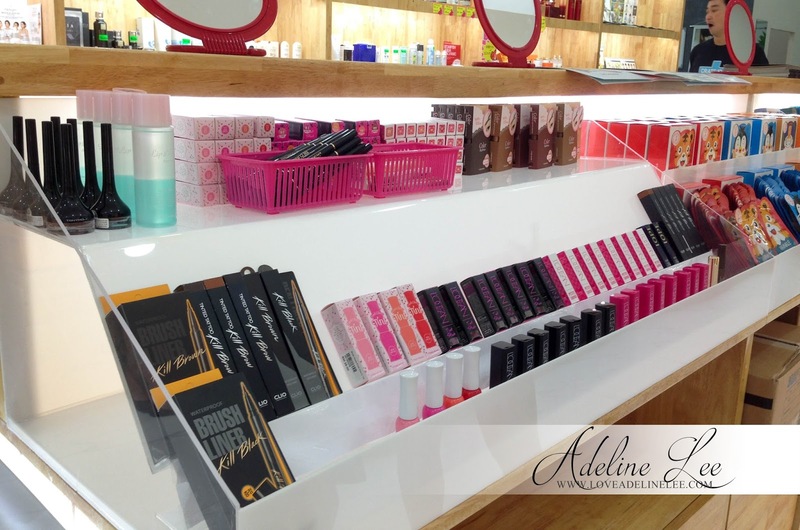 The products they using for the facial treatment are all the branded products in the store. 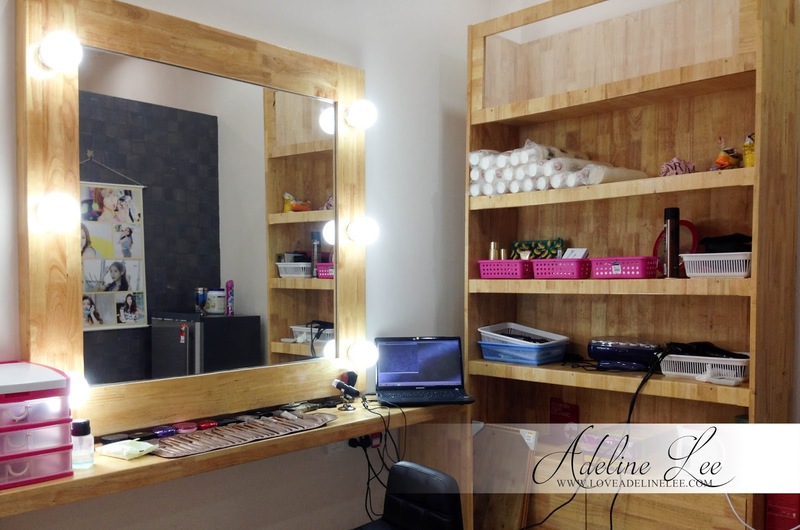 So if you feel the product is good after the facial, you can directly purchase on the spot. 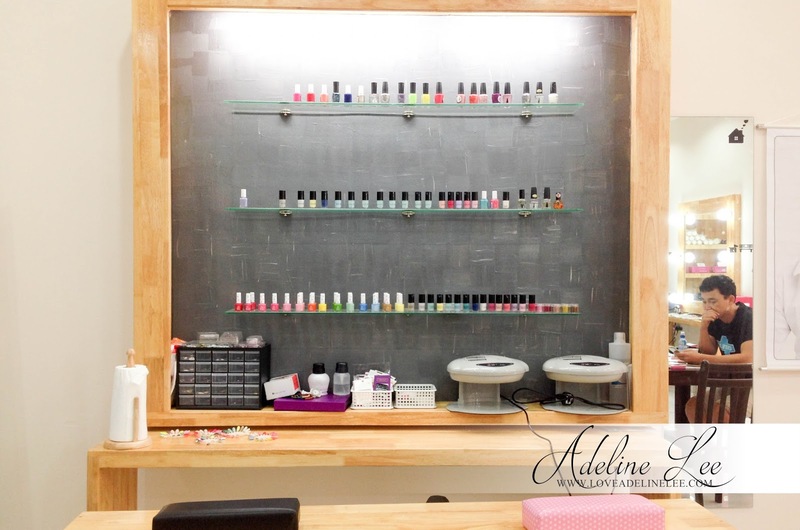 This is quite a good service as the customers can see the difference after they applied the products. 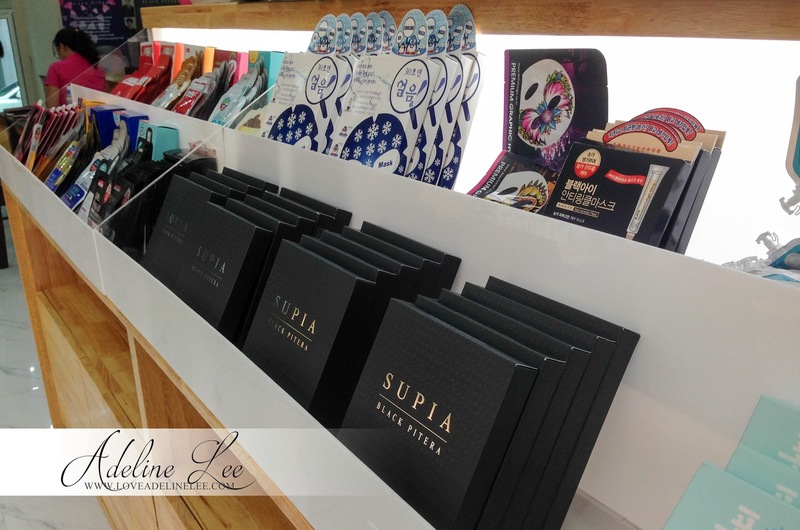 Other than that, you can get a free gift when you purchase up to Rm50, Rm100, Rm190 and so on. Don’t you think it is so tempting? 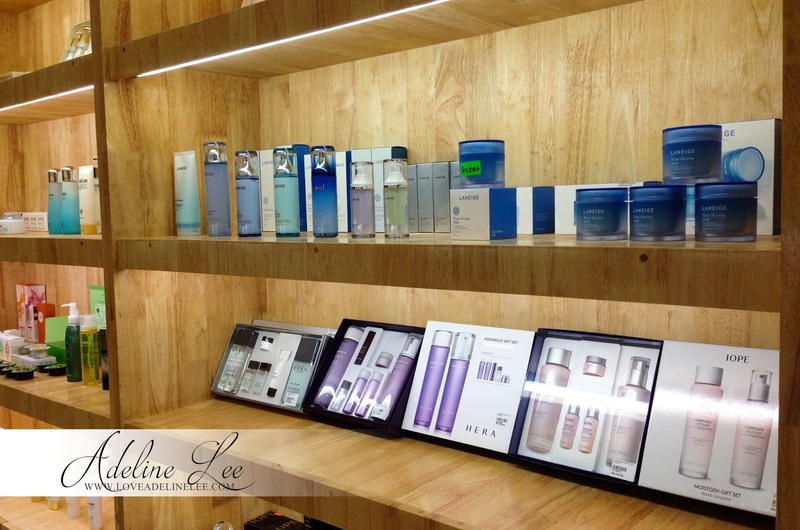 There are more Korea skin care and cosmetic products coming in to Beauty Moa. What are you waiting for? Let's shop now girls! wow~~ I like their follow up service. and I like ur hairstyle here ler~~~ they even help to do little make over? 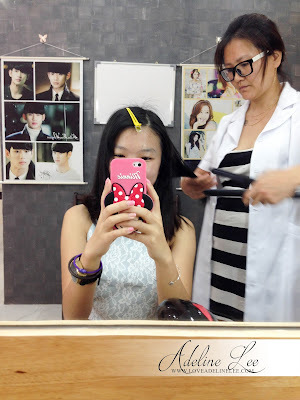 waaaa I like the product range and korean product ler! Always no chance to really go sri petaling de lor. I know there are many nice cafe, beauty shops and more! Wow just realized the cloud cream that currently my favorite moisturiser cost Rm300..There a Korean Cosmetic's shop open in Penang last month and I join the lucky draw and get that cloud cream..I don't know actual price till read your blog..I really love that cream..now I don't want use alot anymore..it would be to pricey for me to buy new..huhu..